Everybody experiences feelings of depression in life at moments of extremely heightened sadness. Some people experience major depressive disorder, which is one of the usual symptoms of a bipolar disorder. Others suffer from intense and persistent feelings of sadness that cause more long-lasting effects than other forms of depression. This is called chronic depression, or dysthymia, and is very similar to recurring depression, though not as debilitating. It is also called major depression, clinical depression and unipolar depression. 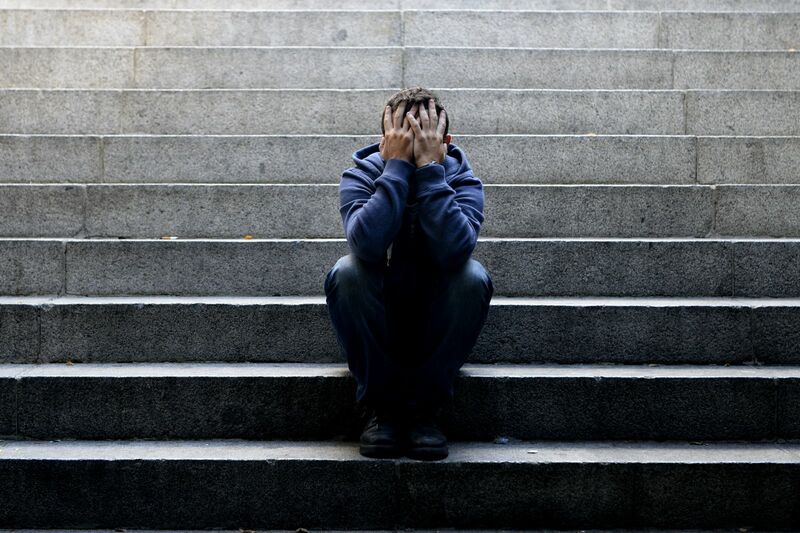 According to the National Institute of Mental Health, nearly 11 million people 18 or older have chronic depression. Many of these people also experience major depressive disorder in addition to their ongoing symptoms, or alternate between the two, which is called double depression. Most people with the illness are able to carry on normal lives, though may be notably unhappy. Since the illness typically lasts for several years, those suffering may eventually accept the depression as part of their nature and never approach doctors and family. Besides a consistently sad state of mind, the symptoms of chronic depression include difficulty in sleeping and eating, trouble concentrating or making decisions, loss of energy and a lack of interest in things that once brought joy. These symptoms are generally akin to major depressive disorder, though milder and unending for a lengthy period. A diagnosis of chronic depression provides that the symptoms must have taken place for at least two years. Due to the controlling qualities of this illness, those suffering can often become overtaken by sorrow and become incapable of performing normal activities. If you or a loved one has become disabled from chronic depression, call Mr. Ortiz at 850-308-7833 for a free case evaluation and information on Long Term Disability disability benefits.